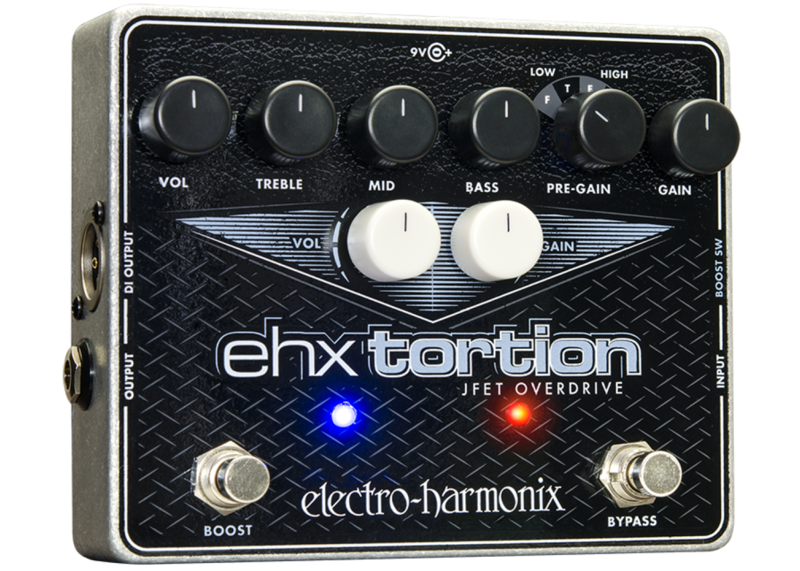 Electro-Harmonix's flagship overdrive/distortion covers vast tonal real estate and redefines versatility. 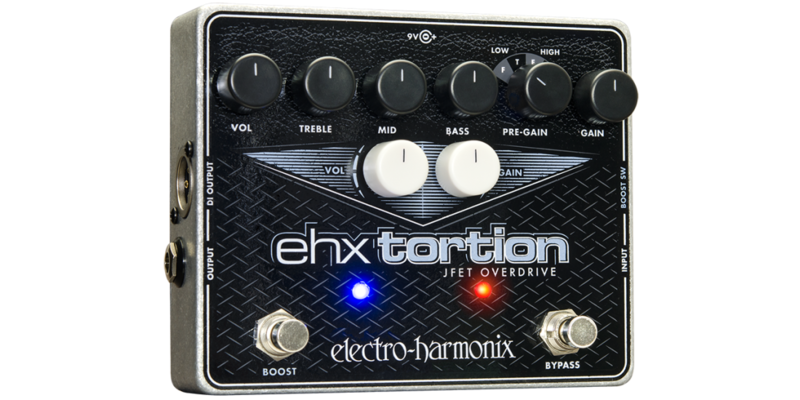 Like a database of great tone, the EHXTortion's full complement of features and controls make dialing in inspired guitar sound intuitive. Whatever the era, from vintage to modern, your search for the ultimate tone has ended.